"Beth Hylton and Jennifer Mendenhall's portrayals of the younger and older versions of the queen have a common basis, but allow us to see how the queen grew into the person we know today. The queen is regal and refined, yet approachable and both excel with some surprising comedic moments. All four deliver a masterclass in acting, with perfectly believable accents "
"Hylton and Mendenhall give shrewdly understated portraits of the queen’s moral disapproval. They’re also spot-on with comic relief, especially when we are reminded how much this queen loves her horses and dogs." "the ensemble are a solid quartet...Hylton a sheer delight as Marie Antoinette.... Hylton’s queen looks top-to-bottom like Singin’ in the Rain’s fabulous Jean Hagen in The Duelling Cavalier, and she’s every bit as hilarious. In other words, she kills it." 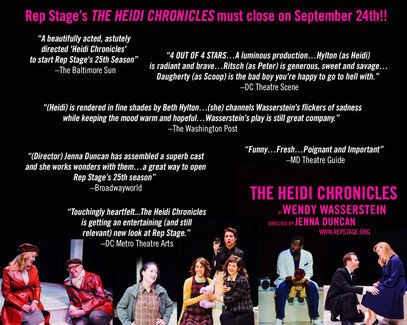 "Heidi's sense of betrayal and disappointment are rendered in fine shades by Beth Hylton." ​Wall Street Journal's "BEST OF 2016" by Terry Teachout! 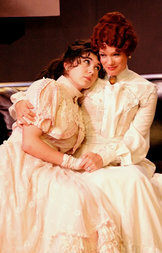 ​in the 25th Anniversary Season at Everyman. "Hylton (so) captures Rosemarys intense passion and frustration, I found myself rooting for her from that very first stomp of her feet." 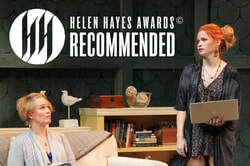 "Beth Hylton delivers a quietly frightening portrait of frustration and compromise as Gwen." ​"The company has pulled out all the stops. Casting and direction are first-rate, and so is the stagecraft. Beth Hylton is delectable!" 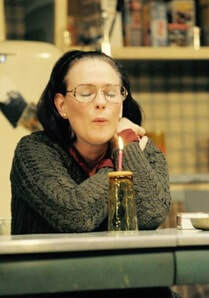 "Hylton’s performance is stunning ; the moment when she recalls her personal tragedy while in the warzone of Iraq brings the audience to a dead silence, a harrowing and humbling moment to absorb." ​"The Maltz Jupiter has cast some of the best in the business in their production of THE 39 STEPS... This cast could be on any Broadway stage! 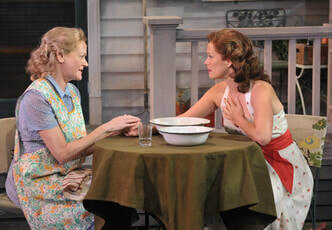 This production... should be nominated for a few prestigious Carbonell awards... including Best Ensemble." "Named among the best of 2015 by the Wall Street Journal"
“Beth Hylton’s performance alone is worth the cost of admission…"